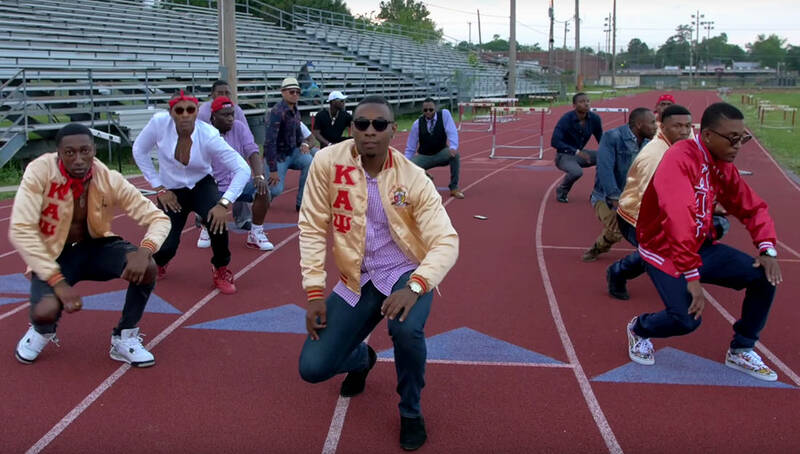 You better get ready because the Nupes are back at it and this time they are strolling to Bruno Mars! 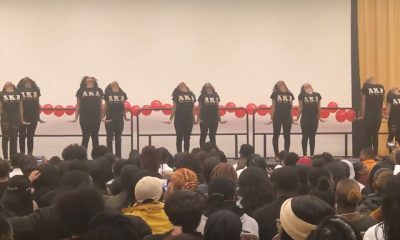 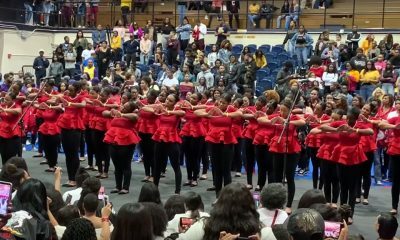 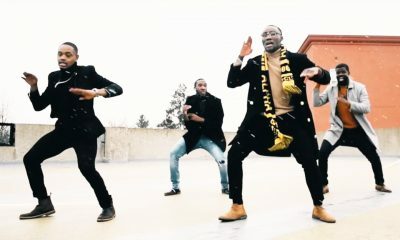 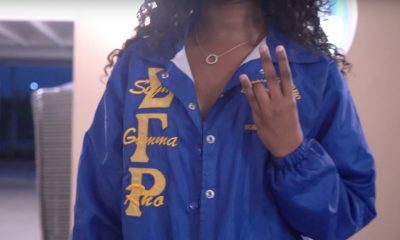 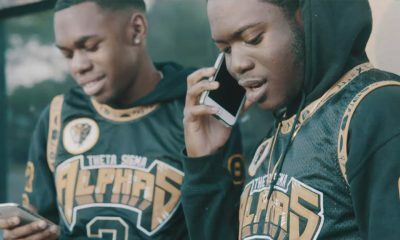 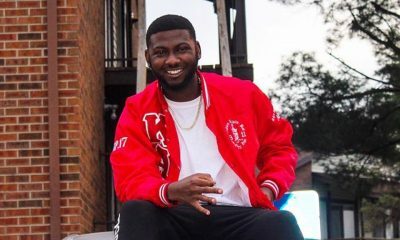 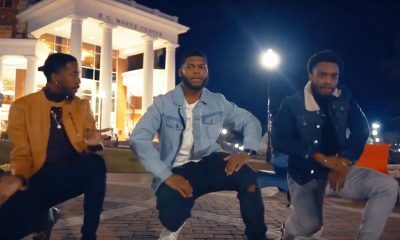 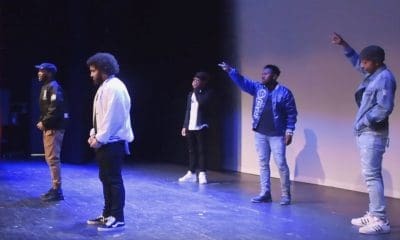 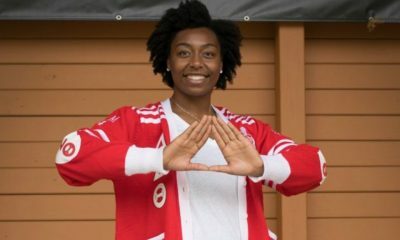 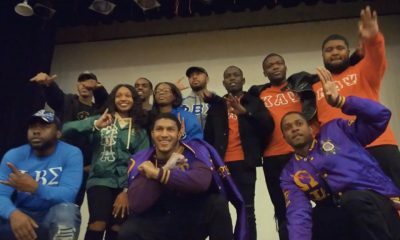 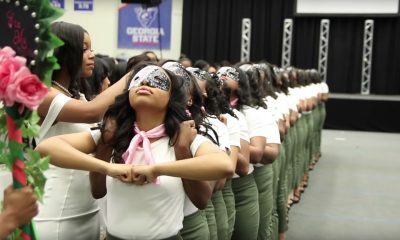 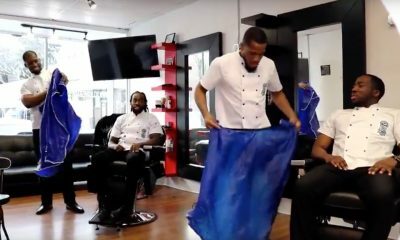 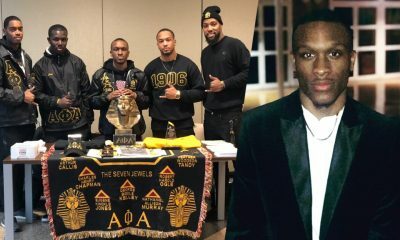 The Kappas at the University of Arkansas at Pine Bluff (UAPB) teamed up with DJ Bruce Bruce of Krystal Klear Entertainment to create a stunning stroll video to “That’s What I Like” by Bruno Mars! 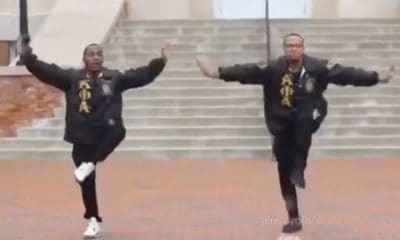 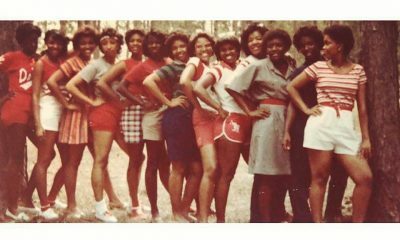 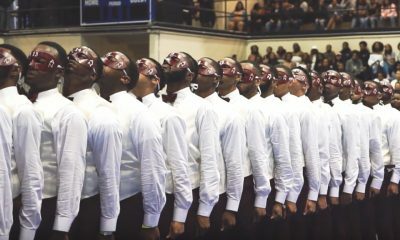 Watch as the Spring 17 initiates of the Gamma Sigma Chapter of Kappa Alpha Psi break you off with one of the hottest strolls from Arkansas! 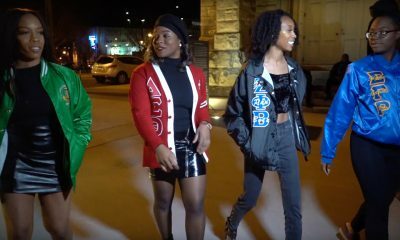 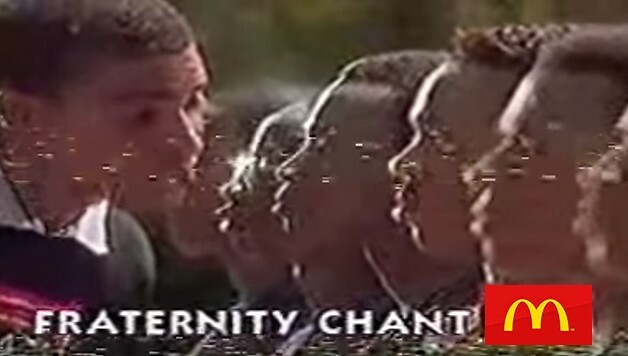 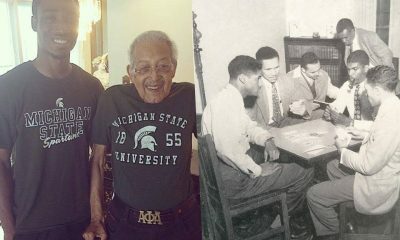 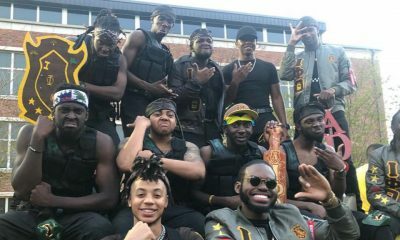 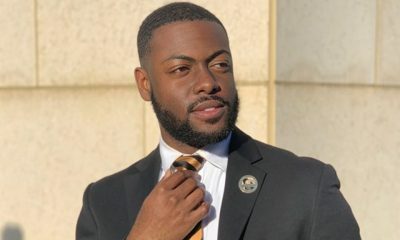 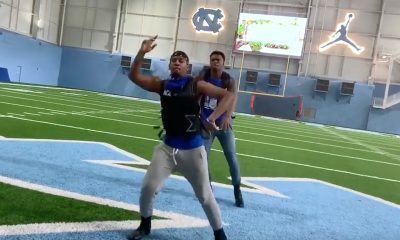 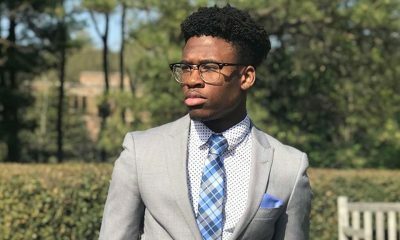 If you liked this video, CLICK HERE to check out these other videos of Black fraternity members strolling to Bruno Mars.